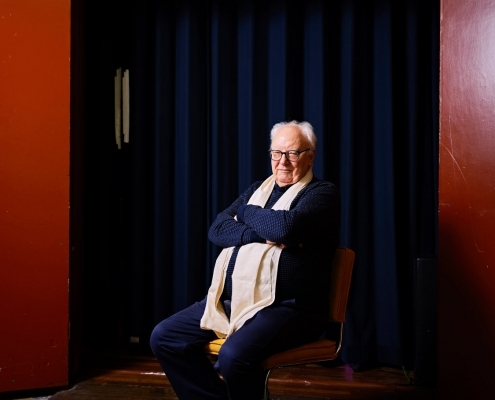 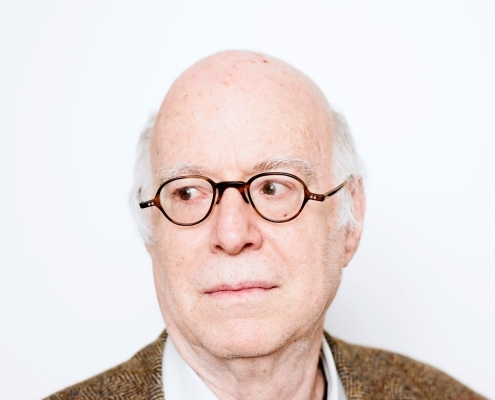 Portrait of Sociology Professor Richard Sennett for NRC Handelsblad. Portrait American historian and author Tara Westover. 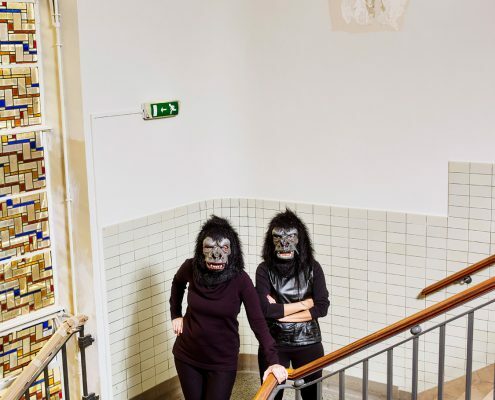 Portrait of Frida Kahlo & Zubeida Agha, members of the female artists group Guerrilla Girls.